The Noms on street food truck. Locations vary. 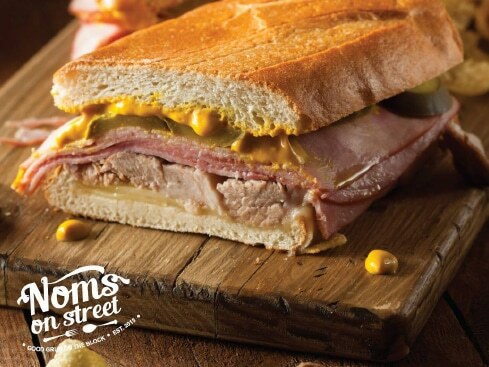 Please check Noms on street’s Facebook: nomsonstreet for info on current location.